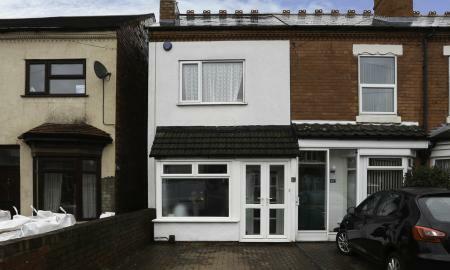 ** WELL PRESENTED 2 BEDROOM PROPERTY - NOT TO BE MISSED ** Beautiful 2 bedroom end terraced property with modern fitted kitchen and bathroom. 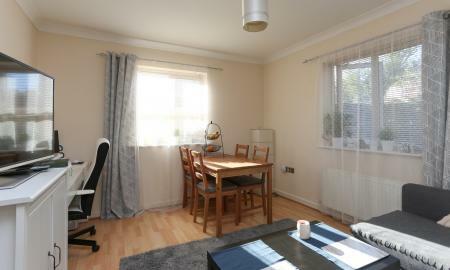 2 reception rooms with utility and downstairs w.c off kitchen, 2 double bedrooms and good sized family bathroom. Drive way for off road parking. Gas central heating. ** IDEAL APARTMENT FOR FIRST TIME BUYERS IN POPULAR LOCATION ** Well looked after 2 bedroom flat in the heart of Sutton Coldfield, minutes walk to the Train Station and Sutton Park as well as the Town. Modern bathroom, both bedroom benefit from built in wardrobes. 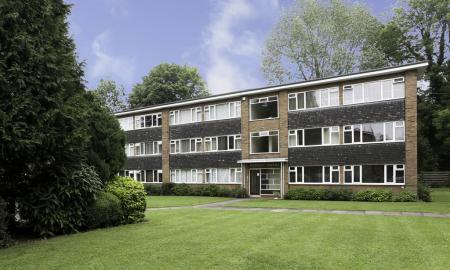 Communal gardens surround with off road parking. ** CASH BUYERS ONLY DUE TO LOCATION OF FLATS ** BRAND NEW LUXURY APARTMENTS ** CALL US TODAY ON 0121 321 6090 ** BRAND NEW MODERN APARTMENT WITH PARKING. 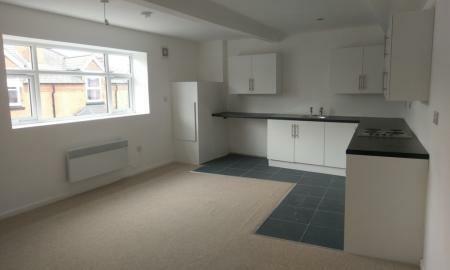 We are confident that everything about this 2 bedroom apartment will appeal to first time buyers and investors. 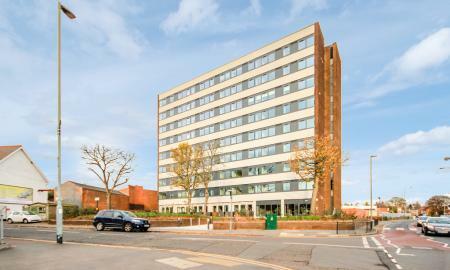 This exclusive development of apartments is situated within Erdington Town Centre, close to all local amenities and easy access to Birmingham City Centre.